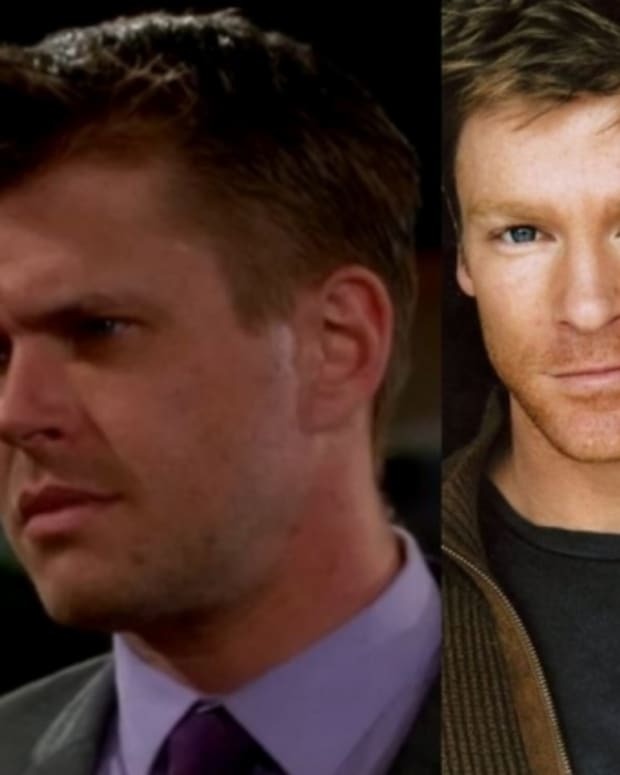 BREAKING NEWS: Michael Muhney OUT at The Young and the Restless! 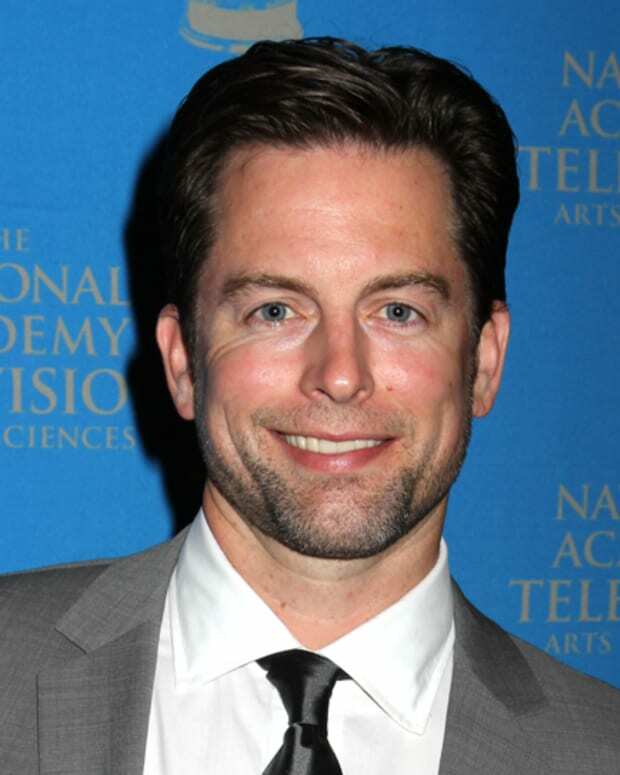 I was sincerely hoping Muhney&apos;s Twitter account had been hacked—since with Jeanne Cooper, Michelle Stafford and Billy Miller gone, I couldn&apos;t imagine Y&R actually letting him go—but no dice. I received confirmation he is in fact out. 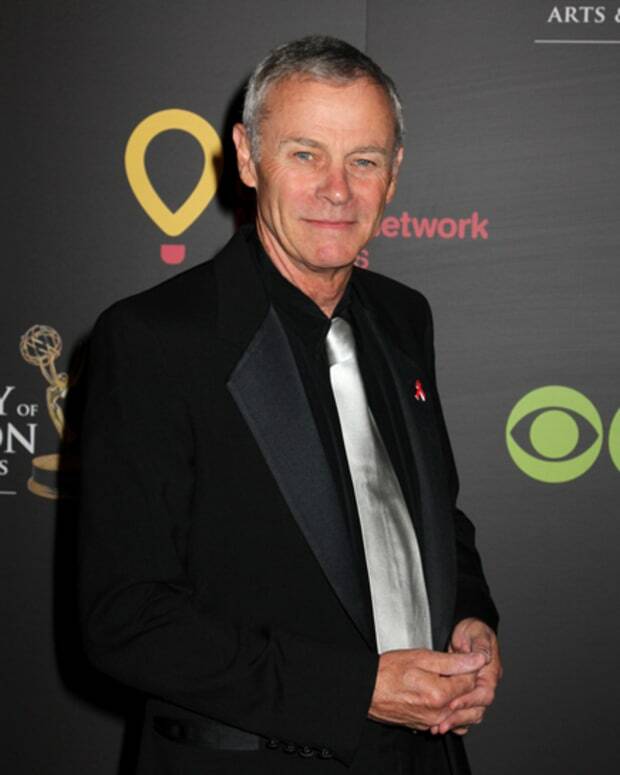 Michael Muhney on Young and Restless Exit: "I Was Rendered Speechless"
BREAKING NEWS: Tristan Rogers Returning to The Young and the Restless as Colin Atkinson! 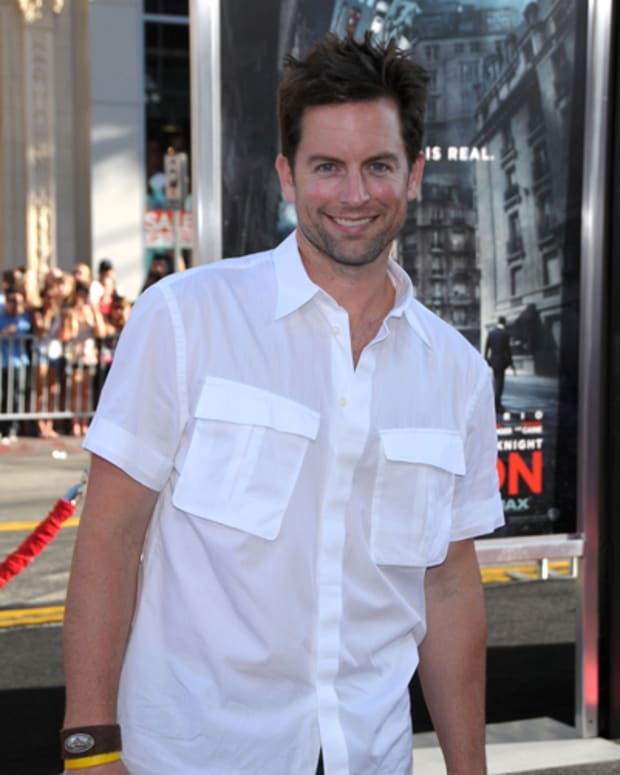 The Game Changer: Young and Restless Star Michael Muhney Takes on The Daytime Emmys!